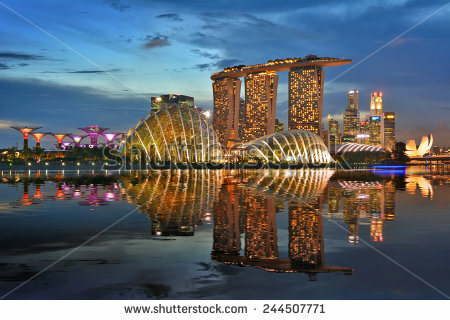 Save on car hire in Singapore Changi Airport - Get lower cost SUV, MPV & 7 seat minivan rental rates. 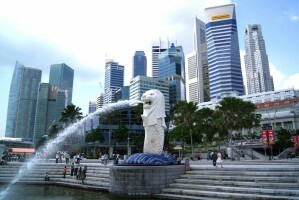 Compare and choose quality, cheaper Singapore car rental here and book today, or just get a e-mail quote for now. You can choose from Avis, Europcar, Hawk or Orchard Car Rental (free Sat Nav included), either at Changi Airport, or collect your vehicle later at one of nine downtown locations, like Alexander Road or Kuo Chuan Avenue. Driving into Malaysia is allowed with some of our car hire companies, but a permit may be needed, so please check first. One ways can also be arranged. However, cars are not allowed to be taken into Thailand, and all insurance will be invalidated. This bustling city has a lot to offer the intrepid traveller, as it it is more than just another Asian city. 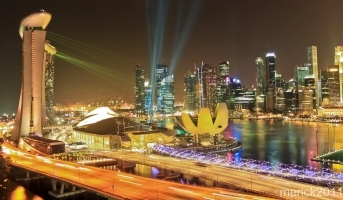 Although more pricey than some of it's neighbours like KL and Bangkok, time spent in The Quays and Orchard Street is money well spent, but it will be a lot more money spent, as Singapore is not cheap. Flying to Changi AirportThe weather is nice and warm with typical tropical storms. Check when the monsoon season starts. 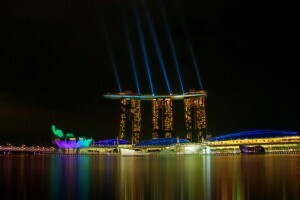 The Formula One Grand Prix takes place in September and is a good time to spend a weekend in Singapore. If stuck for somewhere to go, then an evening down by the quays, on a balmy evening, is a popular pastime, but can be expensive. 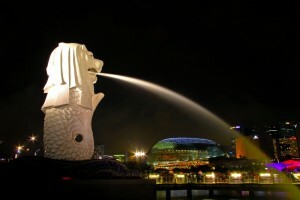 Discounted MPV & SUV hire in Singapore. Save on rental costs when book here. Book a budget priced SUV on Orchard Road. Changi Airport motoring made easy. Save when book here in advance of your trip. Like the UK, you drive on the left in Singapore, which is the same as in neighboring Malaysia and Thailand. 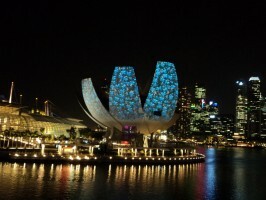 In general, driving around the island of Singapore is stress free. All road signs are in English, with good road markings. We have the complete range of low cost hire car categories for your Singapore adventure including MPV, SUV, 4x4, estates, diesel, minivan, automatic and manual. If going somewhere else in Asia, then get good MPV and SUV prices here.